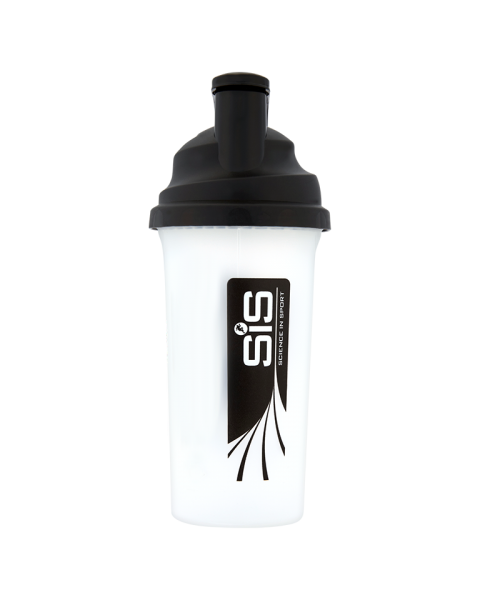 With a range of sizes and designs, our selection of shakers has something for all of your nutritional needs. 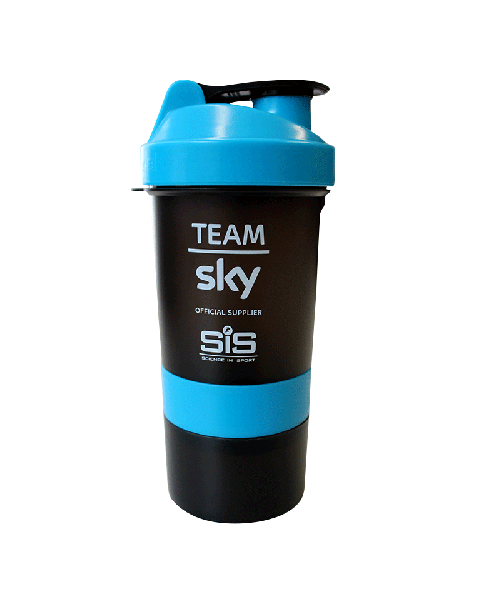 With an emphasis on simple, leak-free usage, our bottles and shakers are all packed with great features such as our easy mix system and are even used by the pros! 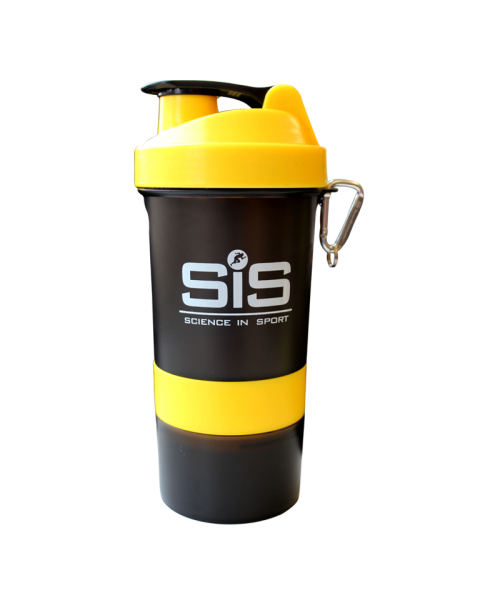 All are BPA free and dishwasher safe for your peace of mind and convenience.